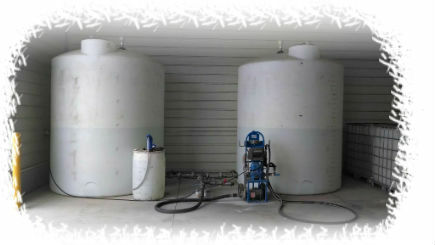 We offer a wide variety of oils & lubricants varying in sizes from quarts to 55 gallon drums. If you are in need of a specific product that we do not have on hand, we would be more than happy to contact our suppliers to fill your needs. DEF or Diesel Fuel Exhaust Fluid is available for bulk farm delivery. We also carry totes for delivery or we can refill on site.